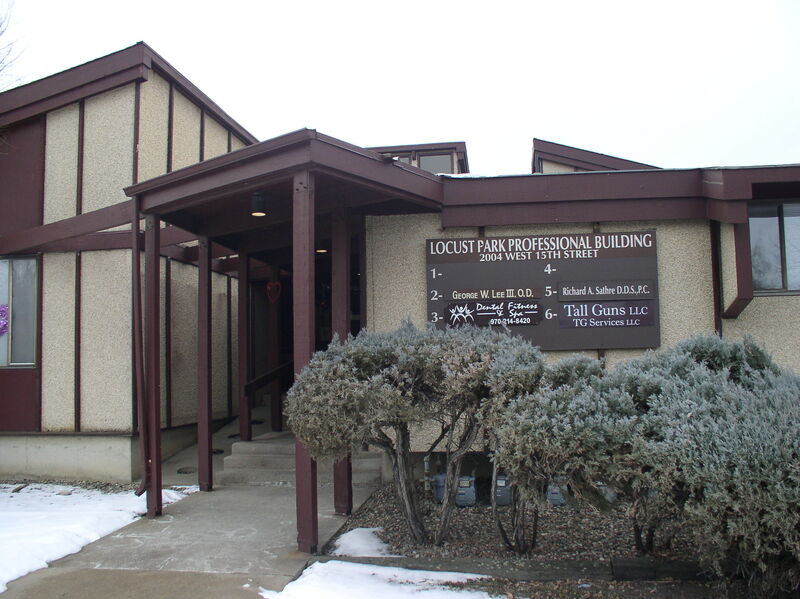 O ur shop and training center is located in the Locust Park Professional Building at 2004 West 15th St. in Suite 6 in Loveland, Colorado. We moved into this facility in September of 2012. In our retail area where we sell personal protection firearms, handguns and shotguns from SCCY Industries, Ruger, Mossberg, Springfield Armory and Smith & Wesson. We are a Davidson's Gold Dealer and any firearms from Davidson's come with the Davidson's Lifetime Warranty. We buy from other distributors but those firearms do not come with the Davidson's warranty. Because of these broad firearm sourcing supply chain we can also order for our clients any product they might be looking to acquire. We also stock the Taser C2 line in the store. This is the same technology and manufacture that provides them to Law Enforcement. They are a Less Than Lethal option for the person whom does not want to carry a firearm, but wants more options for self-defense. Do not confuse these with the "stun gun" pain compliance tools. For more information on the Taser C2 follow our Products tab for a further description. We do all of our training from this facility. We have a dedicated classroom and electronic range for teaching Concealed Carry, NRA Instructor, NRA Non-Instructor, TASER, private lessons and other classes. 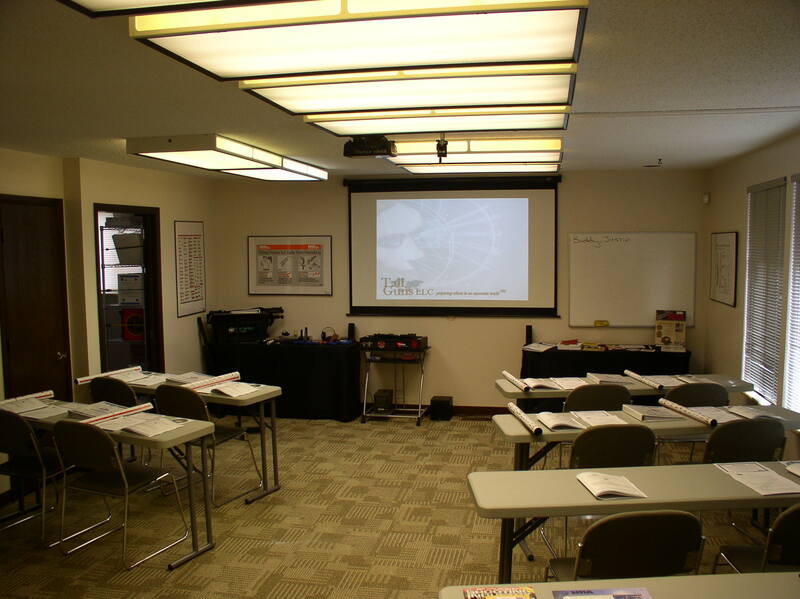 Our training facility is equipped with a complete video, presentation and audio equipment. Including the IES MILO Use of Force training simulator and related firearm systems. 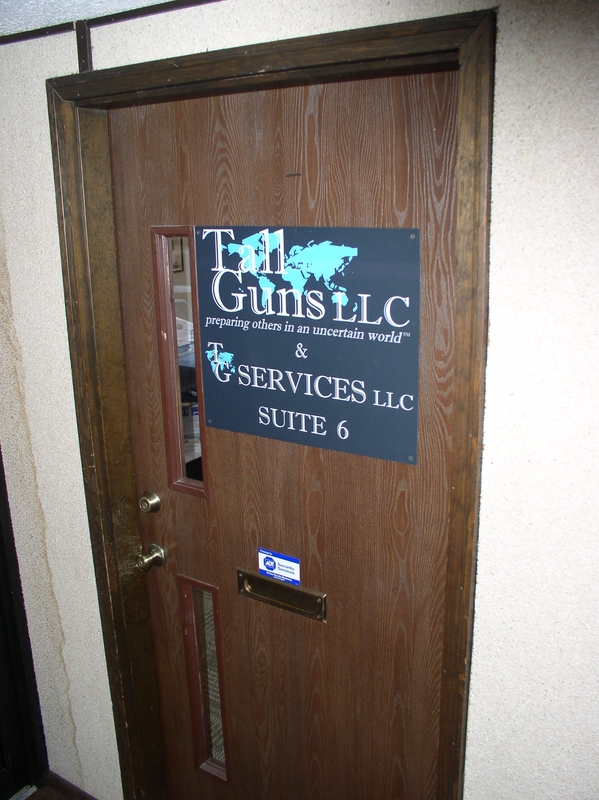 Our gunsmithing lab is located here now. We can service and repair any firearm that you may have for repair, cleaning or sighting. We do not though have hot tank bluing at this the facility and send that work out.